We recently released a set of Black and White Lightroom Presets and today we are offering one of those presets as a free download. 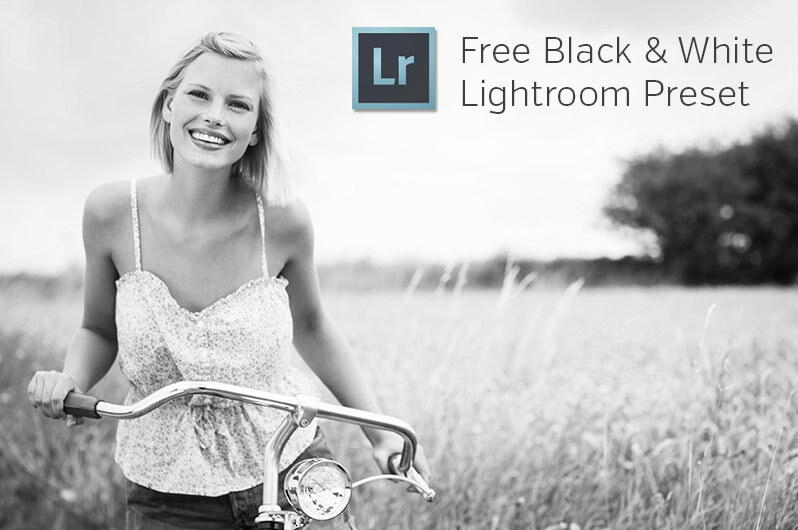 With this free preset you can create beautiful black and white conversions in Lightroom 4, 5, 6, and CC. 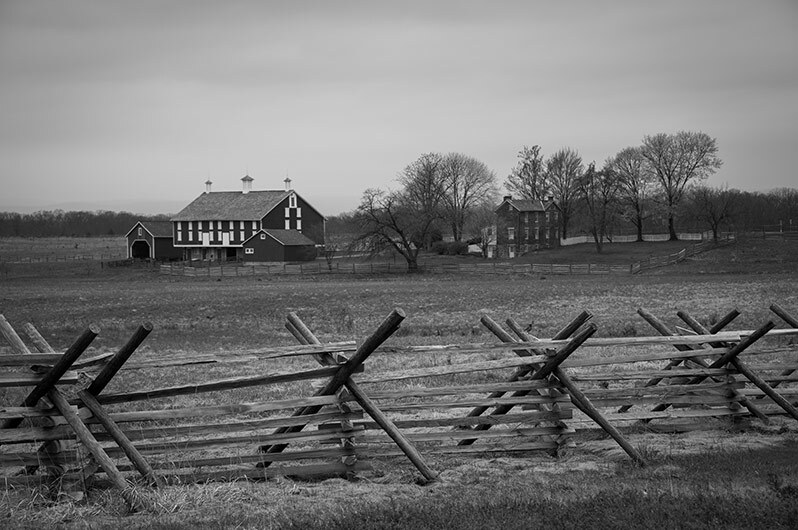 The preset was created for RAW files, but it also works with JPG files. The full set of Black and White Lightroom Presets includes a total of 90+ presets, and this black and white preset is the sample that is available.